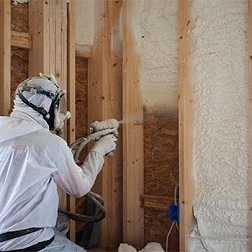 You’ve heard about throwing money out the window, but did you know that up to 40% of your homes’ energy can escape just through your attic alone? This astonishing fact could be costing you thousands of dollars each year on energy bills. 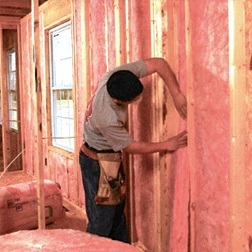 Make sure you are Insulating your attic with quality insulation. Start saving energy and money now!